"Take care of your memories because you can not live them again." 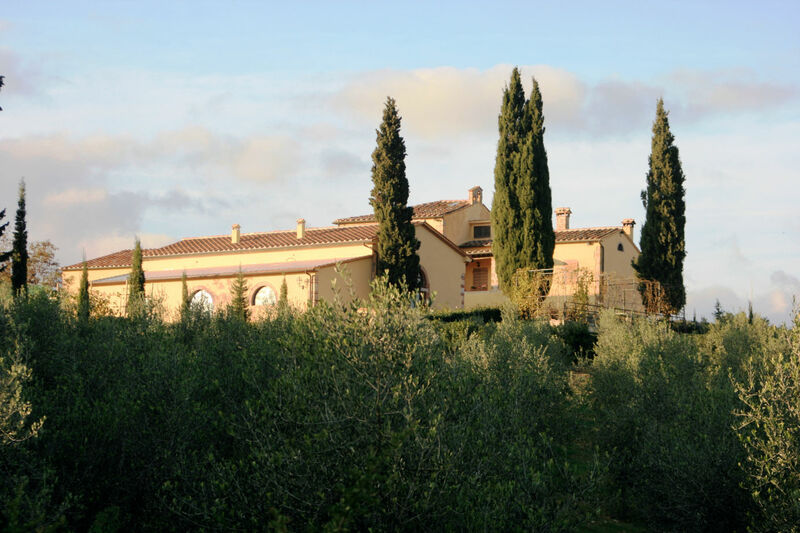 The Podere Donzellino is located on the ridge of the hill of Massa Marittima, 400 meters. of altitude. 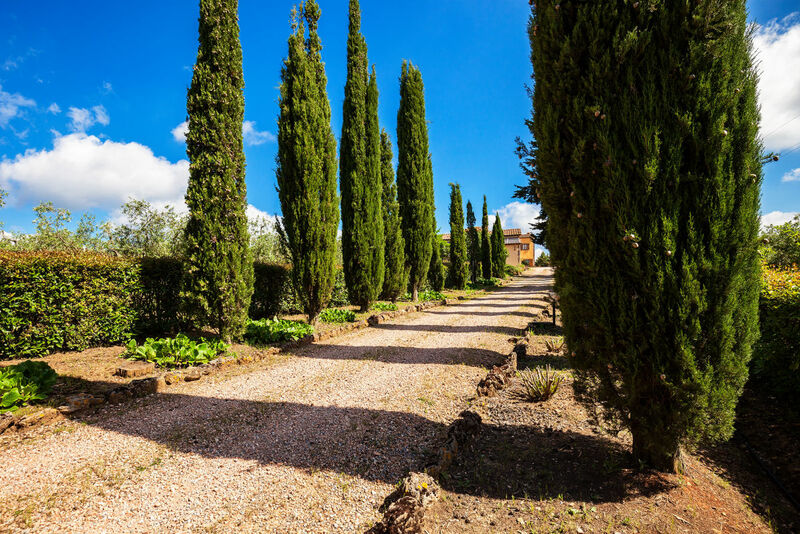 It covers 23 hectares, mostly forest and Mediterranean scrub, and 5 hectares of olive groves. Typical Tuscan farmhouse, the Podere Donzellino is mentioned on old cartographic prints of the Leopoldino land register, at the end of the seventeenth century. 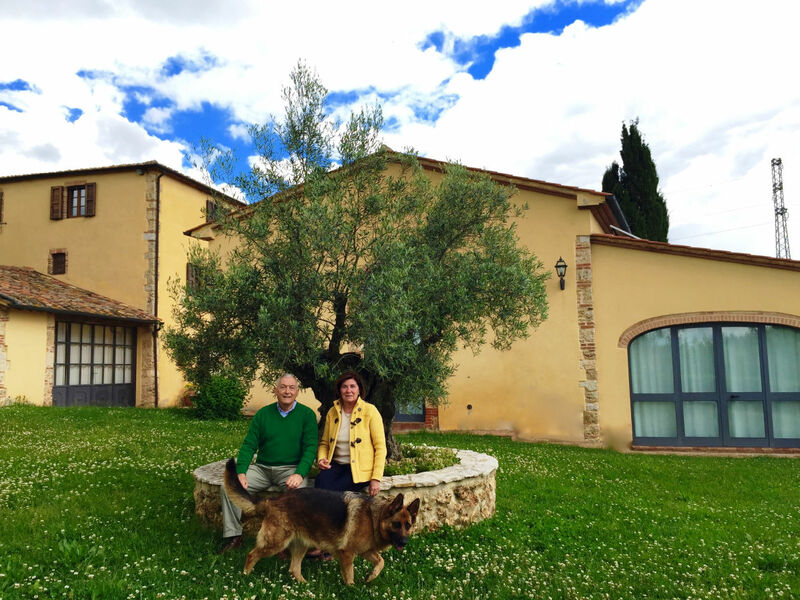 In the 1990s, Mario - industrial manager - together with his wife Cristina, acquired Podere Donzellino. Although in evident state of abandonment, immediately arouses the interest of both, sensitive to the charm of the Maremma and prone to a life in contact with nature. They knew how to dedicate constant passion to the restructuring of this small village of houses, rich in history and Tuscan rural culture. Cristina's family, originally from the province of Imperia, has produced and marketed oil since the late nineteenth century, with the brand "Lupi", widespread and appreciated in Europe, Australia, South America. Therefore it was natural to direct the agricultural activity of the Donzellino towards the production of oil. 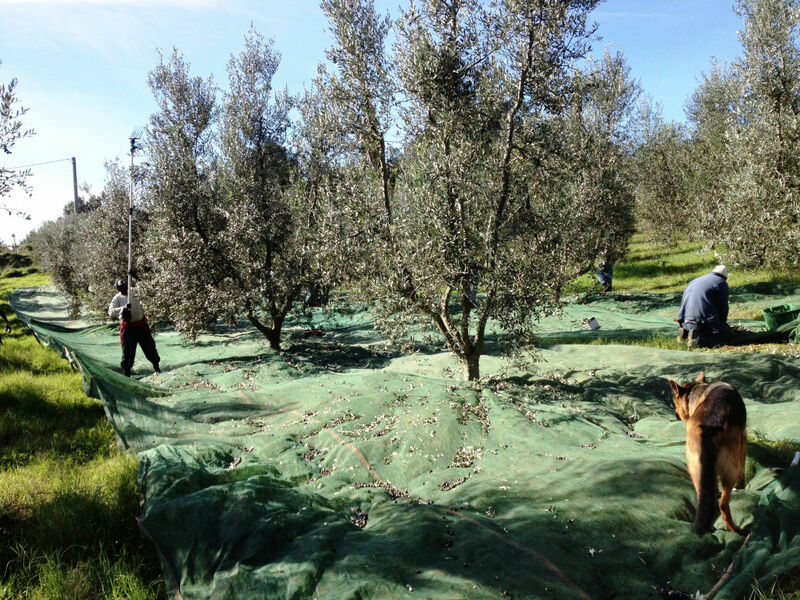 Approximately 1500 olive trees of the typical Tuscan varieties have been planted (frantoio, leccino, moraiolo and pendolino) from which a high quality extra virgin olive oil is obtained, which has already received several official recognitions over time. Current production reaches 2000 litres. 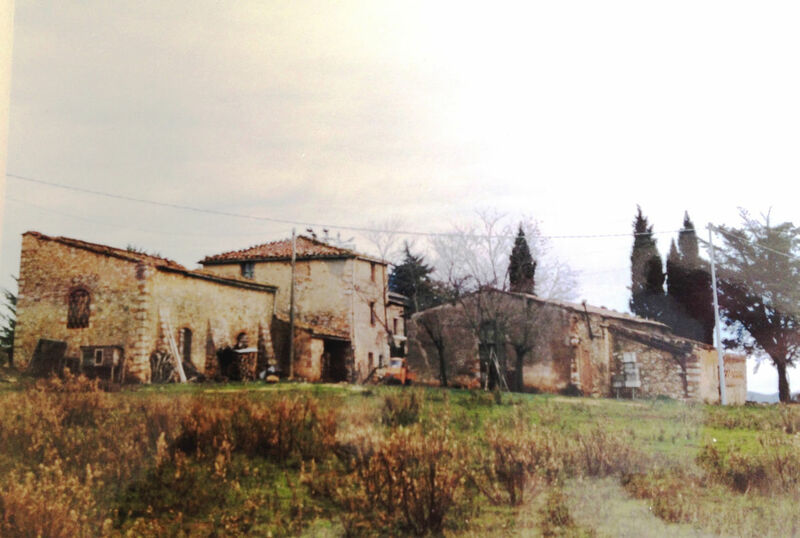 After the renovation of the farm buildings, in the 2010 the agritourism activity was started. Lovers of the countryside and good food, the owners personally take care of the fruit trees and the vegetable garden, raise hens, chickens and rabbits, sharing with the guests the traditional cuisine. The hospitality is aimed at those who prefer tranquility, want to visit the nearby medieval towns, appreciate the typical Tuscan cuisine, rest at the edge of the pool letting free rein to the children, or even love to spend a hot day at the beach but then they want to be able to rest in the evening where "the air is fresh and fine".